The Weeknd continues his winning streak as he remains atop the Billboard Artist 100 chart. According to the publication, the singer has logged a seventh cumulative week at No. 1, thanks to his impressive run on the Hot 100, where “The Hills” replaces “Can’t Feel My Face” at No. 1, while his album Beauty Behind the Madness leads for a third week atop the Billboard 200. 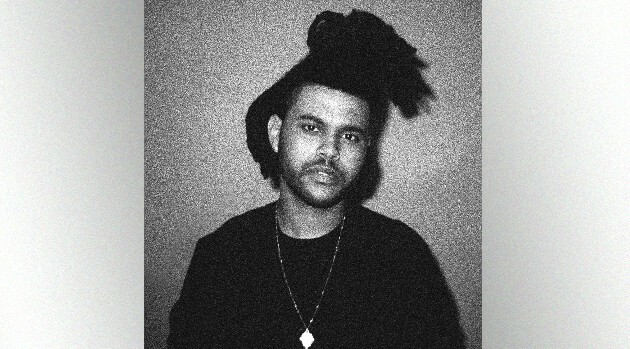 By doing so, The Weeknd is the only solo male to top all three charts in the same week for two consecutive weeks. The Artist 100 measures artist activity across Billboard‘s most influential charts, including the Billboard Hot 100 songs chart, Top Album Sales and the Social 50. The Artist 100 blends data measuring album and track sales, radio airplay, streaming and social media fan interaction to provide a weekly ranking of artist popularity.